Now, you guys know how much I love my Clarisonic brushes. 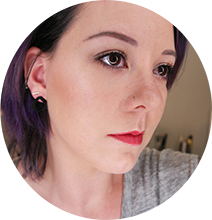 It didn’t start off that way when I originally tried the original Mia years ago – I thought it was a little too harsh for my skin, and didn’t end up using it much. But between then and now, they’ve kept refining their product line. The Mia Fit (reviewed here) with the new-at-the-time Radiance brush head made my opinion on sonic cleansing do a 180, and the foundation brush (demo here) was a game changer. I also ended up buying the Smart Profile Uplift during their friends & family sale last year. Yes, you can say I’m a bit of a fangirl. The Radiance and Sensitive brush heads have also been redesigned with a new shape & design for better cleansing. Looking at all their instagram posts the past couple weeks, I was mentally prepared to shell out a huge chunk of change for this baby – I mean, was there really any chance of me not buying it? I was pleasantly surprised when I popped open their webpage this morning to discover it’s priced at $199. That’s still not exactly cheap, but it’s still a much lower price point than the Smart Profile Uplift (which is $349 regular price). 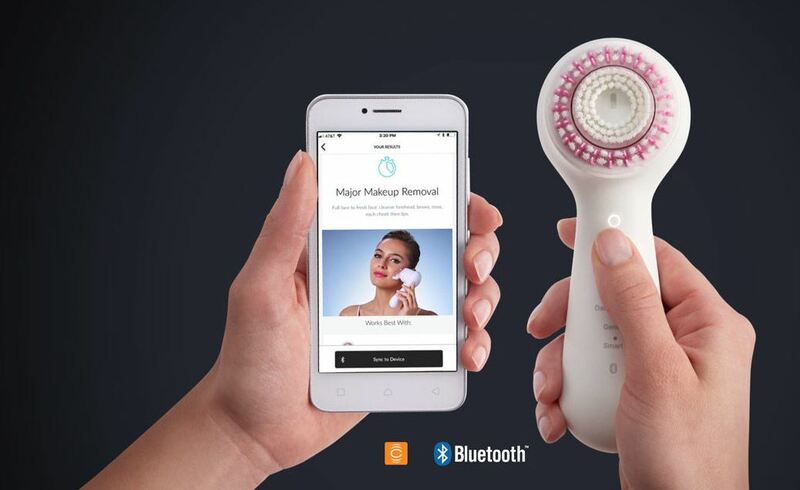 I know what you’re thinking here: but what if I already have a Clarisonic? They’ve apparently realized this, because during the pre-order period (now through September 4th), they’re offering a trade-in program that gives you $25 off the Mia Smart. And that’s not exclusive to Clarisonic devices either. You can also trade in cleansing devices from Michael Todd, Olay, Foreo, etc to get the discount. They’ll send you a coupon code and a free shipping label. Even better, the first 500 trade-ins get a free Sonic Eye Awakening Massager when you order the Mia Smart. Mine just showed up in my cart when I added the trade-in discount code. According to their order page, these will be in stock to ship on September 5th. I mean, I want mine now (my inner Violet Beauregard is showing) but I suppose I’ll have to wait. Be on the lookout for an unboxing and demo on my IGTV soon after that. Oh, and I should probably mention: since I was pre-ordering mine anyway, I went ahead and ordered an extra for a lucky reader. More details on that giveaway once they arrive! This makes me want – ahem, need – one asap! I peeked at their new app and saw they have men’s-specific routines with stuff like extra time & power in the beard area. I thought that was pretty cool! Love my clarisonic! Time for the upgrade. Thanks! 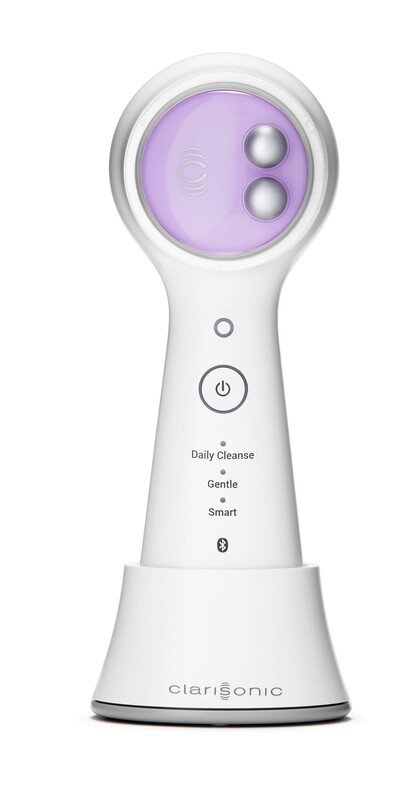 I have never used a Clarisonic, but this is changing my mind and make me wanna invest. WOW! I love my Sonic Mia! This makes me want to invest in this one! Great review! This sounds amazing! I haven’t been able to find my Mia since we moved into our house… maybe Santa will come early! That’s awesome they give you the option to trade in your old for the new. Great marketing. 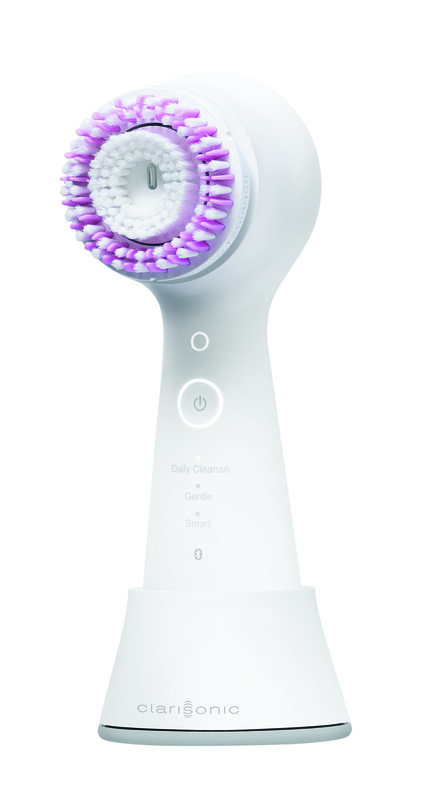 I’ve been wanting a Clarisonic for years, but just have never invested in one. It’s always seemed like such a great product for your skin. I have a silicone sonic cleanser and love it! This one sounds like a dream!